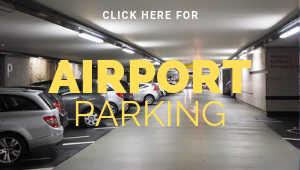 You will find the Shonai region located on the western side of Yamagata Prefecture in northern Japan, and is uniquely situated between the Sea of Japan to the west and mountains to the north, east, and south. The area is blessed with bountiful flat plains and ocean access, with an abundance of natural resources that locals have spent centuries harnessing for both traditional techniques and advanced innovations in preparing delicious dishes. 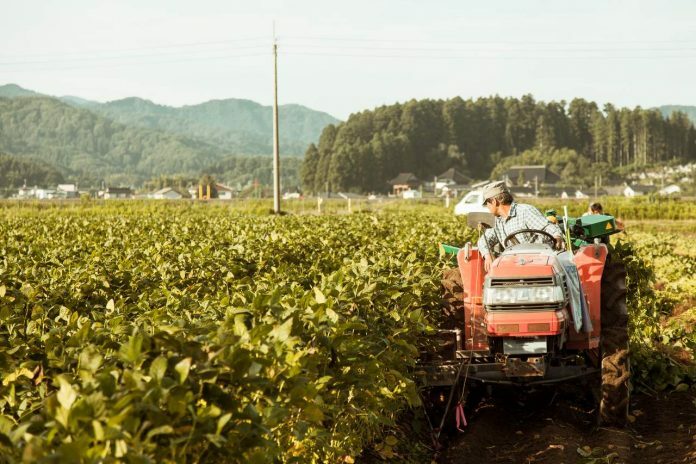 It’s for that reason Shonai has earned the title of food capital and any foodie worth their salt should put this region on their bucket list. Food is a serious matter. So much so that even seasonal changes are marked not by flowers or weather changes, but by a detailed food calendar that indicates what crops and foods are in season. Tsuruoka City for instance, has been recognised globally for its gastronomy and was awarded the honour of being a UNESCO Designated Creative City of Gastronomy — the only one in Japan as of 2018. It was given the award because of the abundance of crops grown locally and foods and regional dishes that are always produced with seasonal ingredients. There are also festivals and age-old speciality dishes such as the mouthwatering dadachamame (a variety of edamame enjoyed for generations), rice, sake, Yamagata-brand beef and Shonai pork in particular. They say a good walk stimulates the appetite, and what better way to do so than by climbing Mount Haguro? The mountain is one of three sacred peaks in the region known collectively as Dewa Sanzan. Ascetics have come here on pilgrimages for centuries and though you don’t have to hike the whole way, starting at the bottom of Mount Haguro and scaling your way to the top is highly recommended. 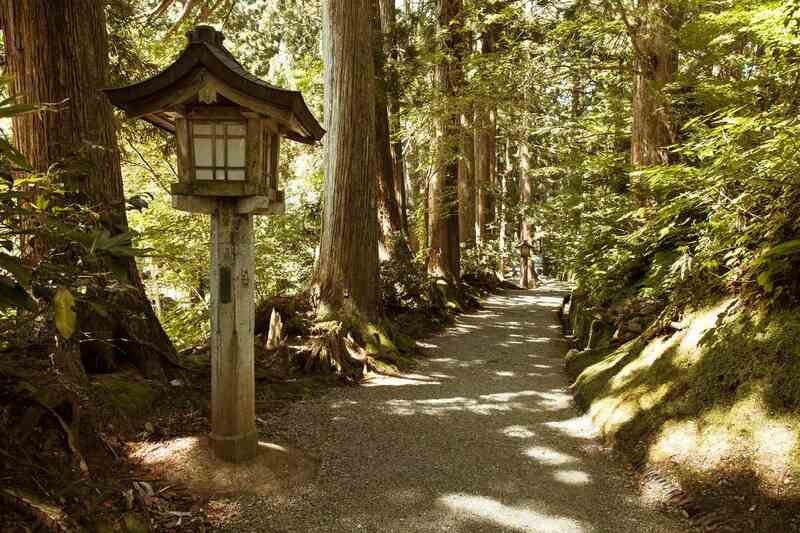 Along the way you’ll walk through an ancient cedar forest, which conceals an over 600-year-old five-story pagoda in a small grove. The 29-meter-high pagoda is unpainted, showing off the beauty of the wood used to build it. Continue along the trail and scale 2,446 steps to reach to top of Mount Haguro, where you’ll find the stunning Sanjin Gosaiden; a perfect place to take a break. Here you can enjoy your reward for your challenging journey: simplistic vegetarian fare known as shojin ryori, which has been served to ascetic monks for centuries. There are dozens of fantastic locations to enjoy a stay at a traditional Japanese inn, but the most famous is the Yunohama Onsen, a historic hot spring resort that’s been around for more than 1,000 years. For a luxurious view of the sunset, enjoy it from the comfort of an open-air bath at Kameya, an illustrious Japanese-style inn that has hosted the Emperor of Japan. 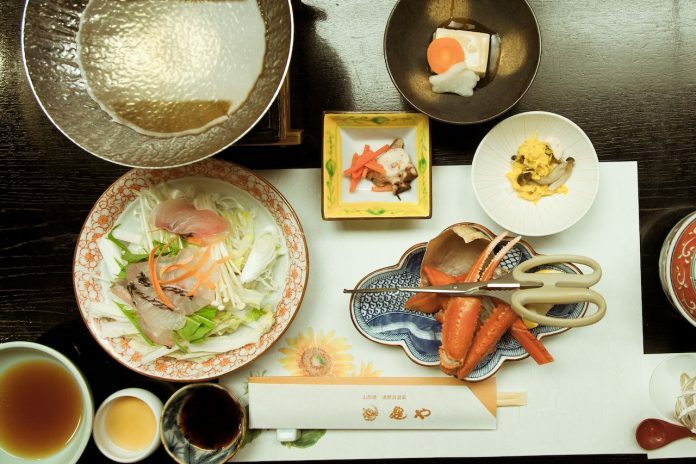 Follow your bath with one of the most prestigious dining options in Japan: the kaiseki multi-course meal. Indulge yourself in every seasonal local specialty Shonai has to offer and pair your meal with a local sake to complete the experience. Despite Shonai’s isolated location, it imported several cultural elements from Kyoto over the centuries, one of the being geisha entertainment. 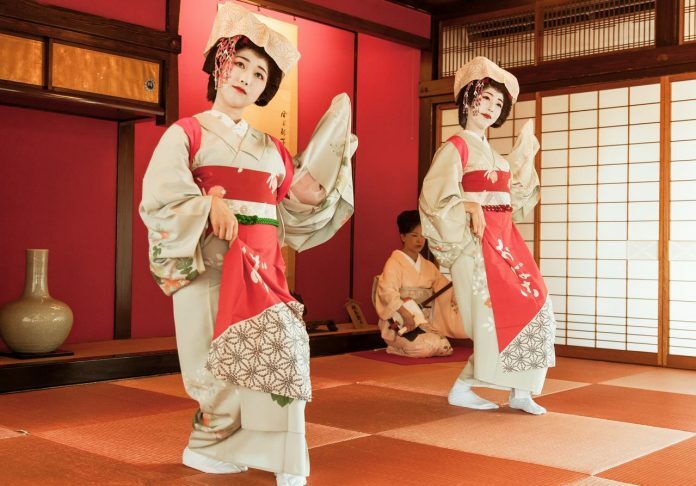 At Somaro Teahouse in Sakata City, you can enjoy a sample of traditional Kyoto in the form of a maiko (apprentice geisha) dance performance — a rarity outside the ancient capital. There are two performances daily — one at noon including an exquisite bento lunch, and one at 2pm, with just the dance. 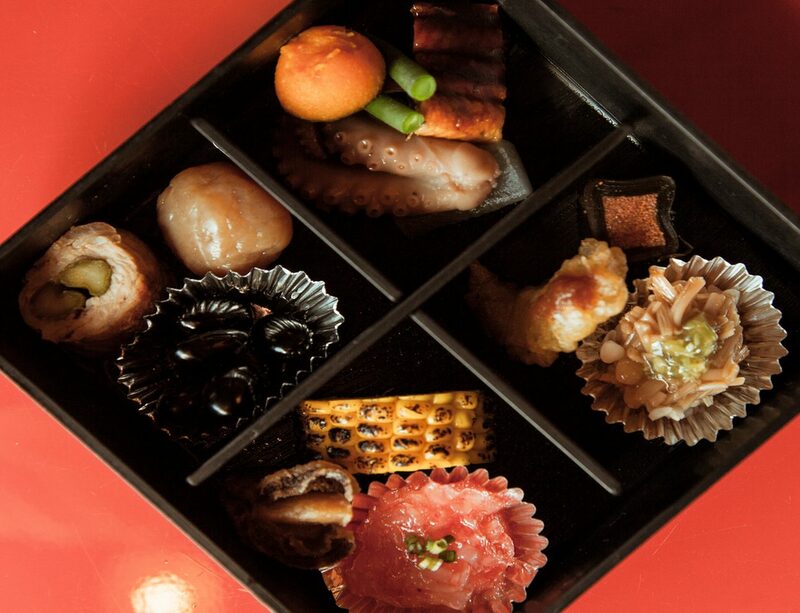 Bento options include a carefully pieced together kaiseki box with a selection of bite sized delicacies, a chirashi sushi (a scattered sushi with different ingredients), and one with aromatic grilled eel. 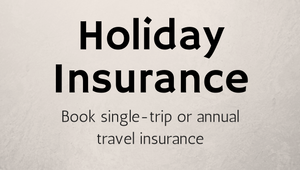 This experience is extremely popular so be sure to book in advance.